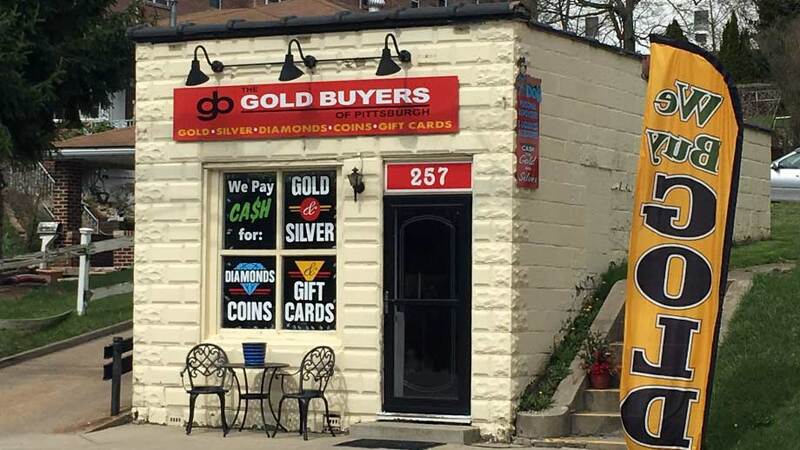 When you're in the market to sell gold, sell silver, sell platinum, sell diamonds, sell jewelry, or even sell gift cards don't go to just any gold dealer you need a company who offers the most friendly service, highest; gold, platinum, silver, diamond, and coin prices, and the most convenient and hassle free, zero obligation appraisals. 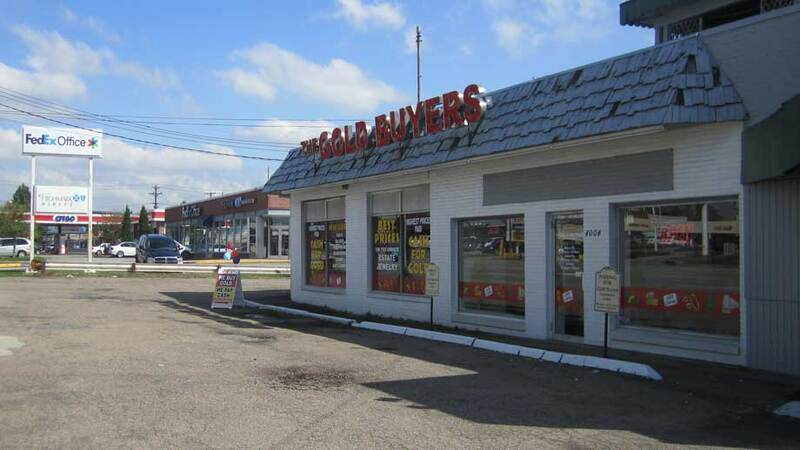 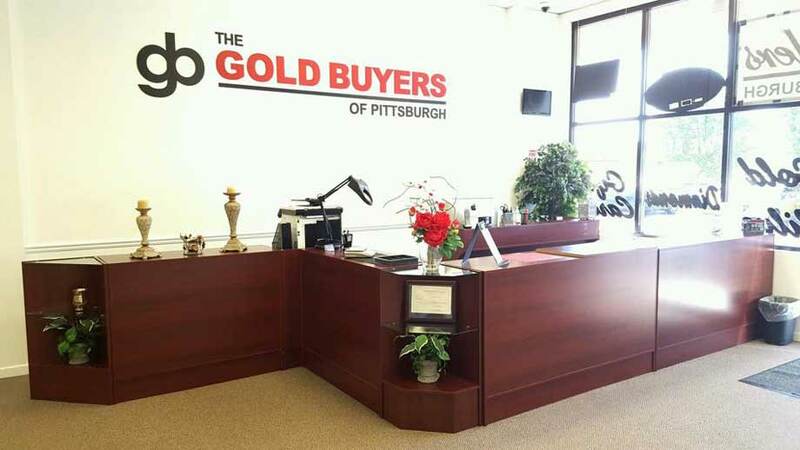 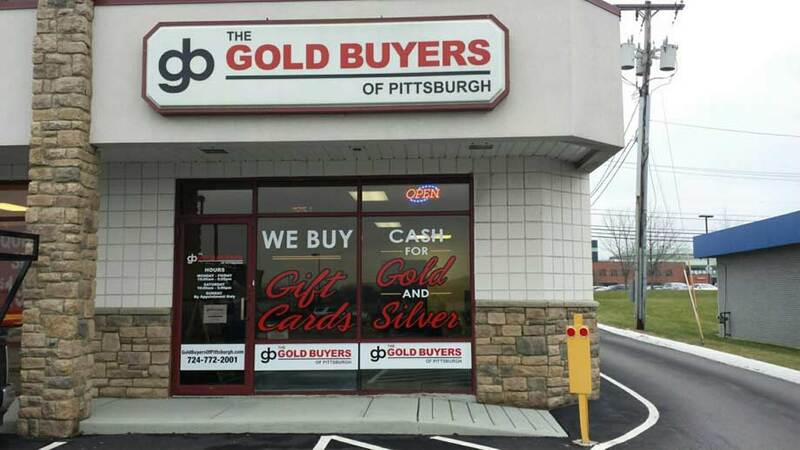 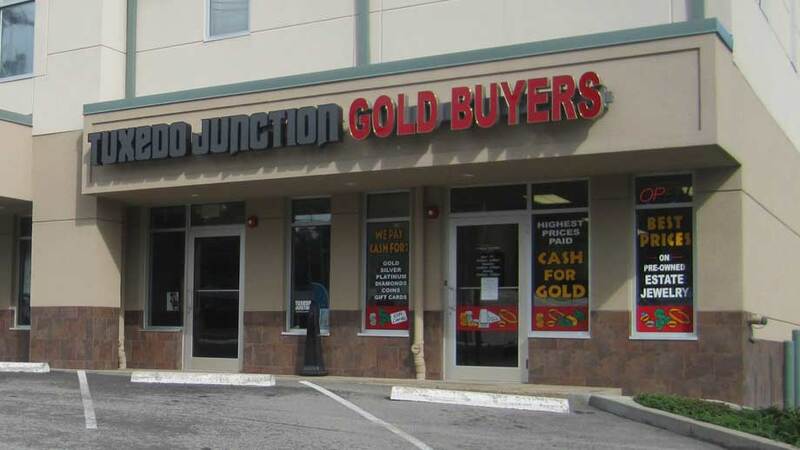 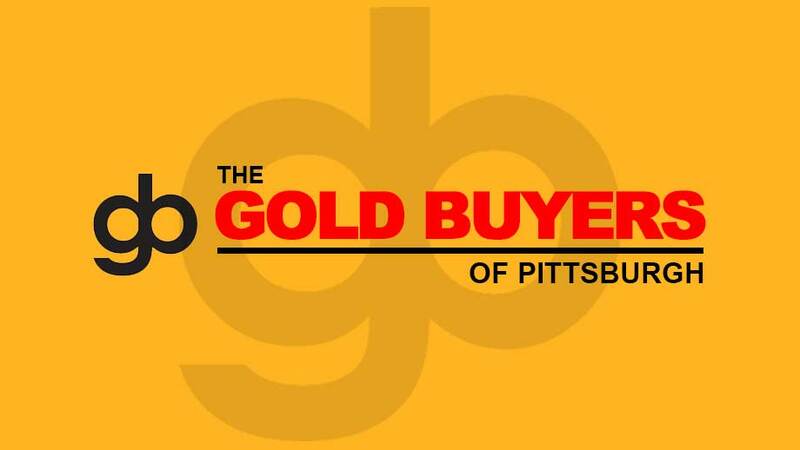 The Gold Buyers of Pittsburgh gives you all that - and more! 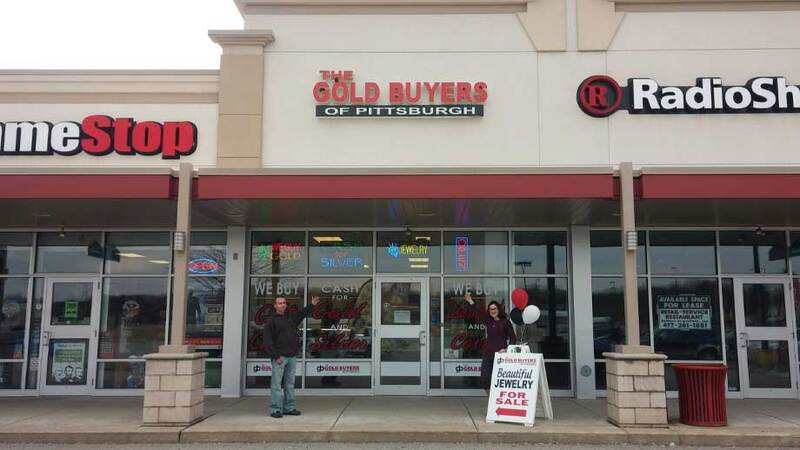 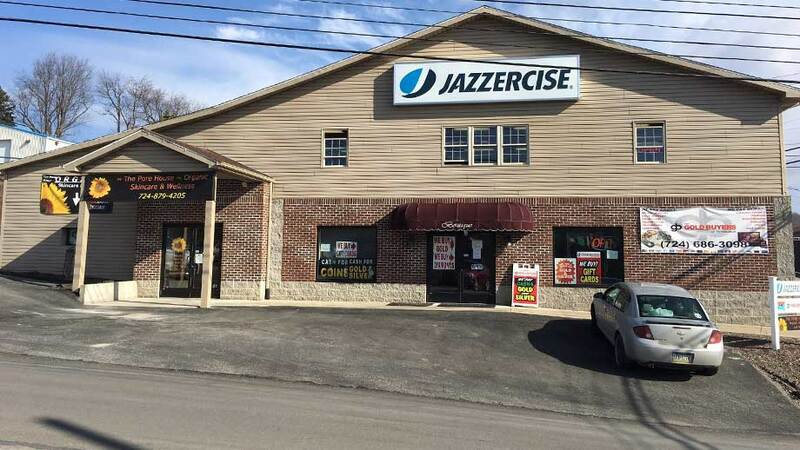 We have 8 locations serving the Pittsburgh area.